Majestic are launching two new Enerprise API licenses in time for Search Engine Strategies in SES San Jose, to enable corporate and larger users to build the Majestic data into their own systems. Majestic are tying up with Receptional LTD to continue to develop their sales. 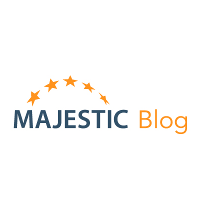 5,000 people have now registered on MajesticSEO.com.